It's Competition Time!Who wants guestlist and free Ram Merchandise? 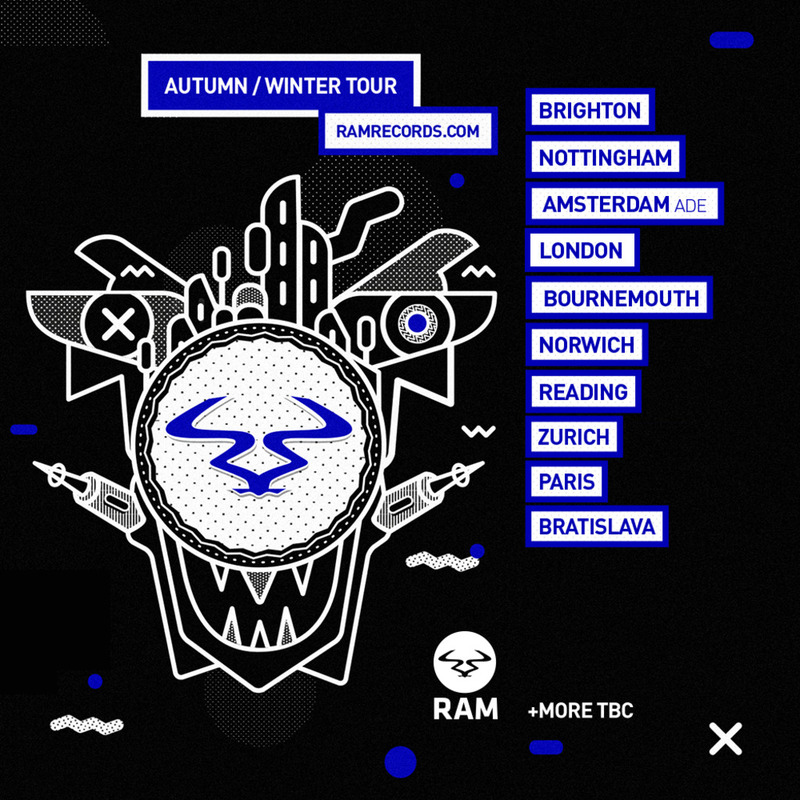 With the dates having been announced for Ram Records incoming Autumn/Winter tour (with more to be confirmed!) we’ve decided to give away guest list for two people for a show of their choice as well as Ram goodie bag filled with merchandise from our store. So what are you waiting for? Entry is simple… Just enter your details via the link below and you’re on your way to joining us for tour to take you into the New Year.